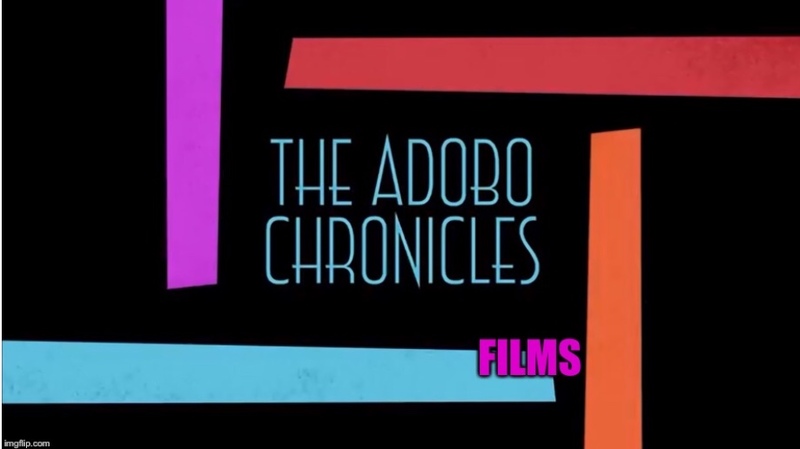 MANILA, Philippines (The Adobo Chronicles, Manila Bureau) – And all the while you thought Tindig Pilipinas was an anti-Duterte movement? Well, think again. Today, GMA News reported that Tindig Pilipinas has challenged COMELEC Commissioner Andy Bautista to sign a waiver to disclose his bank accounts to prove or disprove his wife’s allegations of his unexplained wealth. Otherwise, he needs to resign. We are all waiting for Bautista’s response and we thank GMA News for being fair, balanced and accurate in its reporting!